Gustave Doré (1832–1883). Source: Wikimedia Commons. Monsters have played a pivotal role in all cultures since the beginning of human existence. They are a convenient device used to explain all manner of evil and bad luck, from disease to death and beyond. Monsters play a unifying role amongst people, encouraging group solidarity, in an effort to protect against the ‘other’ or unknown. Monsters can also be used as a powerful tool for social sanction, encouraging individuals to operate within the social norms, lest they fall victim to a monster or worse yet, become one themselves. Take the zombie for instance. No, not the mindless flesh-eating “walkers” that we’ve all come to know and love through shows and movies such as The Walking Dead and Shaun of the Dead. These are the creatures of Hattian folklore, who inhabit the fringe edges of Voodoo. 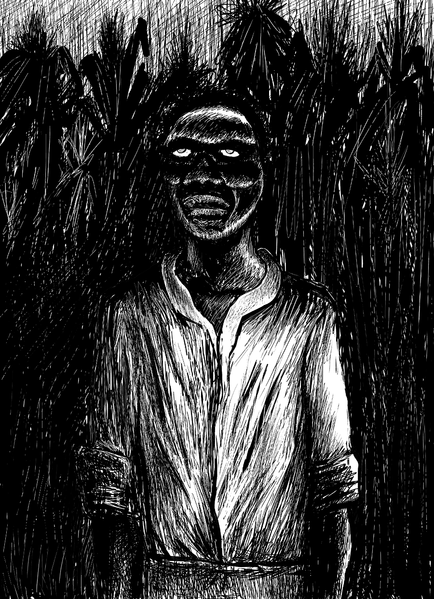 Many practitioners of Voodoo see zombies as nothing more than creatures of folklore, but to others they are quite real. Whether real or imaginary, they have come to symbolize enslavement and a loss of free will and faith. Zombies are not feared in-and-of themselves, but the idea of becoming a zombie can induce abject terror. This fear can be so intense that it can be used as an effective tool to quash unwanted social behaviors in members of a social group. Jean-noël Lafargue . Source: Wikimedia Commons. A Hattian man named Clairvius Narcisse is a possible example of punitive zombification. Narcisse was thought to be dead for 18 long years. Imagine the surprise when he strolled into town one day and began talking to his distraught and confused sister. His death had been certified by two American doctors at the American-directed Schweitzer Hospital, and his sister witnessed it, even placing her thumbprint on his death certificate in lieu of a signature. She had watched him lowered into his grave in the village cemetery. But to her utter amazement here he was, standing in front of her in the village market. Narcisse alleged that his brother had sold him to a bokor (voodoo priest) to be turned into a zombie. Why would he have done this to his own brother? Allegedly, Narcisse had offended the social norms of his village by abandoning his children and cheating his brother out of property. May his fate be a lesson to others or so they say. Narcisse recounted the night of his burial in excruciating detail, attesting to being fully conscious and aware, but unable to move or speak. 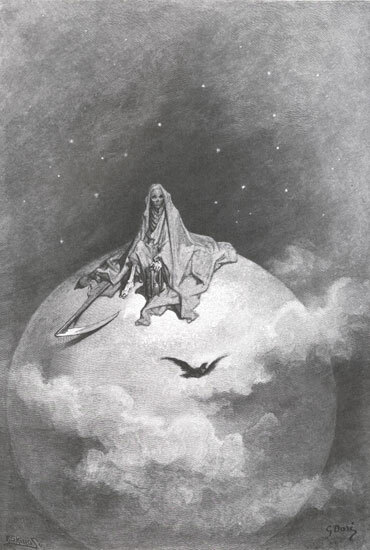 He further described the sensation of floating above the grave as dirt was shoveled onto his coffin. Apparently he even bore a scar on his cheek that he insisted came from a nail driven into the coffin to seal it for burial. He went on to account being “raised from the dead” later that evening by a bokor, who first whipped him and then spirited him away to a sugar plantation. On the plantation he was forced into slave labor for several years, only escaping after his master’s death. It was this story that caught the attention of Dr. Nathan S. Kline who hypothesized that a drug and not magic had caused the symptoms described by Narcisse. This mystery drug could have important medical applications, if they could only get samples and identify it. Wade Davis, a controversial anthropologist and ethnobotanist, was sent to Hatti by Kline in hopes of identifying the secrets of zombie making. The popular film The Serpent and the Rainbow, based on his book by the same name, was inspired by his work in the field during this time. Eventually, Davis returned home claiming to have discovered a “zombie powder” that was used to bring on the appearance of death during the initial step of zombification. The powder’s ingredients varied from boko to boko, but four ingredients were common to all variants: Marine toad, hyla tree frog, human remains, and one or more species of pufferfish. Davis hypothesized that tetrodotoxin, a potent neurotoxin produced by several aquatic creatures including pufferfish, was the active ingredient responsible for bringing on the appearance of death. The appearance of death allowed for the burial and subsequent resurrection of the individual, thus completing the first crucial step in the making of a zombie. 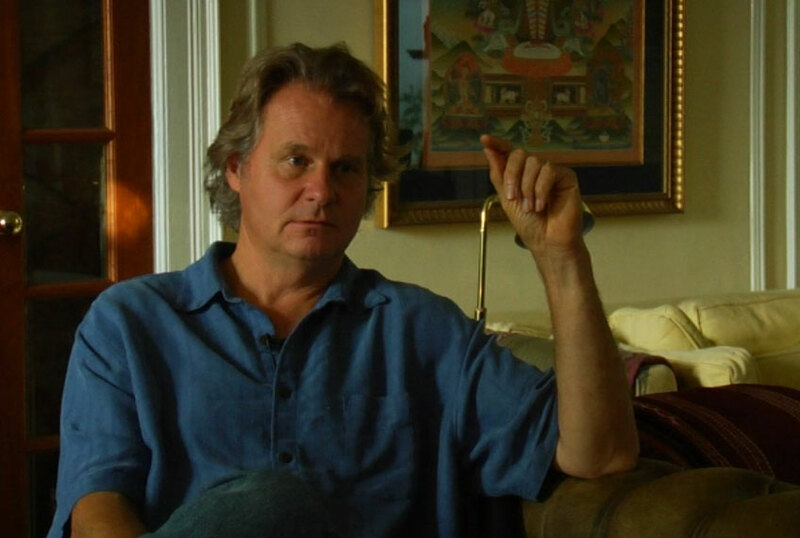 Anthropologist Wade Davis. Source: Wikimedia Commons. 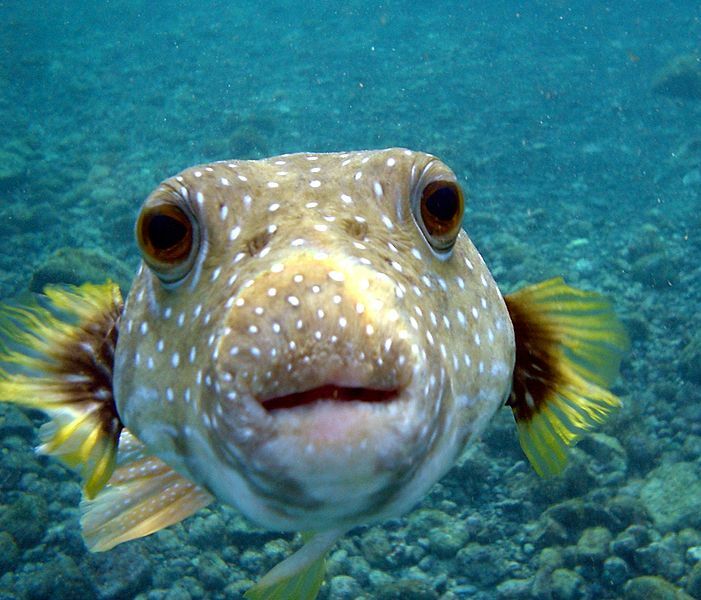 We know a thing or two about the effects of tetrodotoxin because pufferfish is considered a delicacy. If prepared correctly, eating the meat can bring about euphoria, tingling, numbness, and a sensation of floating. If prepared incorrectly, it can cause death due to respiratory failure. A sub-lethal dose might leave a victim in a suspended state of animation; shallow, almost undetectable breathing and a heartrate so slow it borders on nonexistent. Fascinatingly or maybe horrifyingly, an individual in this state is aware of everything happening, but unable to move or speak. The symptoms of a sub-lethal dose sounded exactly like what Narcisse had described during his ordeal. “Zombie powder” huh? That’s all well and good, but how does one control the recently resurrected? I’m certain if I were in that predicament I would not be very cooperative after coming out of my tetrodotoxin stupor having spent some oxygen deprived time in a box underground. Well, Wade had a hypothesis for this problem too. He posited that the individual could be controlled by the continuous administration of a substance containing a psychoactive compound. This substance, he offered, was derived from the jimson weed. The disorientation, delirium, and hallucinations it produced rendered a person incapable of offering effective resistance and therefore easier to control. A pufferfish (Arothron hispidus) at Big Island of Hawaii. Author: Brocken Inaglory . Source: Wikimedia Commons. While Davis’ work seemed promising, many raised concerns about the legitimacy of his research, his experimental methods, not to mention various ethical issues in his fieldwork and accusations of creating fraudulent results. All that being said, it’s still fascinating stuff! One last monstrous thought…You should check out our Educator Late Nights. This past Friday teachers enjoyed discovering The Science of Monsters and Mythology as they earned 6 hours of continuing education credit. We explored how scientists classify and identify animals and created a dichotomous key using monsters. We also created baby dragons while discovering how genotypes determine the resulting phenotypes. We also explored the Hall of Ancient Egypt and the McGovern Hall of the Americas to hunt for monsters and mythical creatures in the Museum. On that note, don’t miss our next Educator Late Night coming up on February 15th. It will focus on the upcoming Biophelia Exhibit, and it is going to be great! Oh! One more last note; you can learn more about the pufferfish and the jimson weed, not to mention a myriad of other things that can kill you in our Death by Natural Causes Exhibit. Hope to see you soon! Next Post The Sensation Migration: How Chilis Rocked The World!